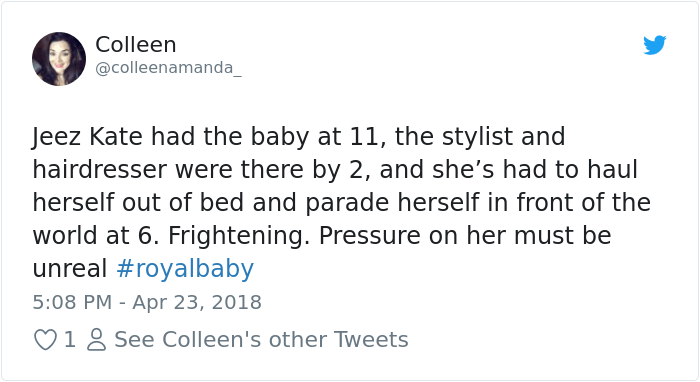 Let’s talk about royalty! 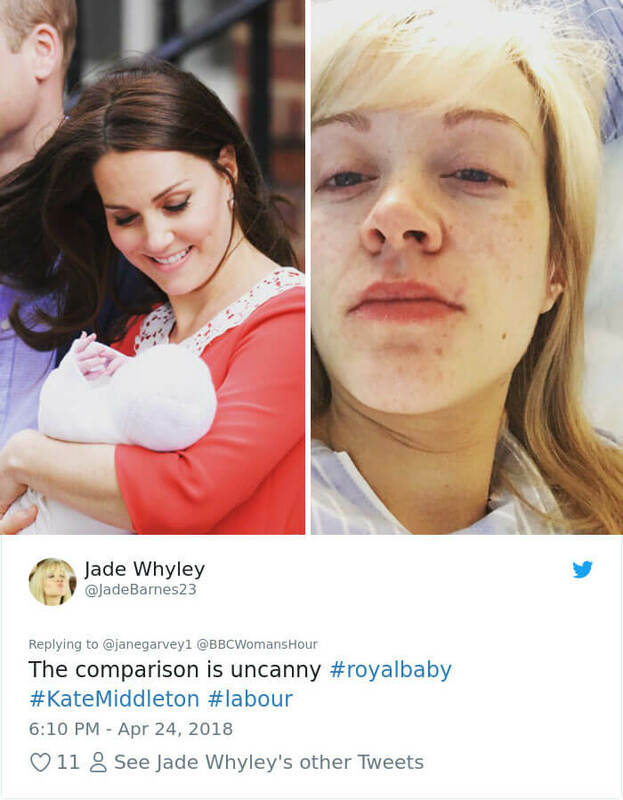 You’ve must’ve been informed by now about the happy news and the fact that royal family has become richer for a newborn member. 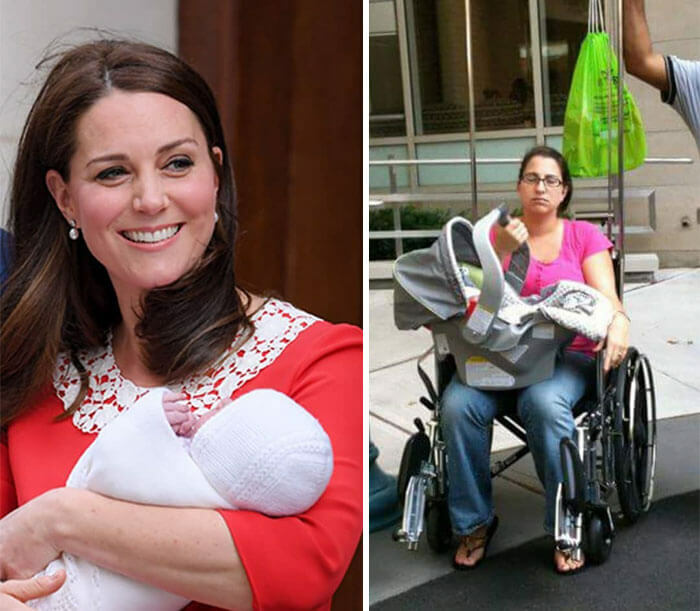 Prince William and The Duchess of Cambridge Kate Middleton got their third child last week and presented the royal baby boy to the public, whose one part waited for days in front of the hospital. 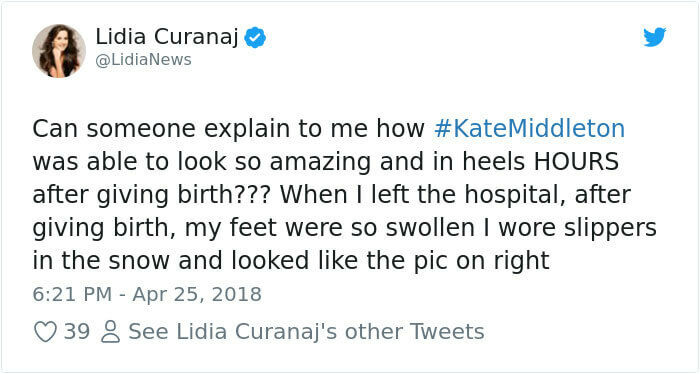 Prince William and Kate Middleton started posing for the press in front of the hospital just seven hours after the Duchess gave birth. 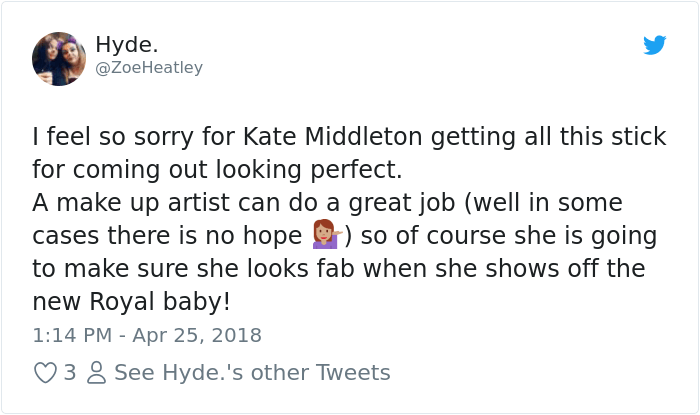 As you can see in the photos in the gallery, the couple looks just flawless and perfect like it is always the case with Kate Middleton anyway. 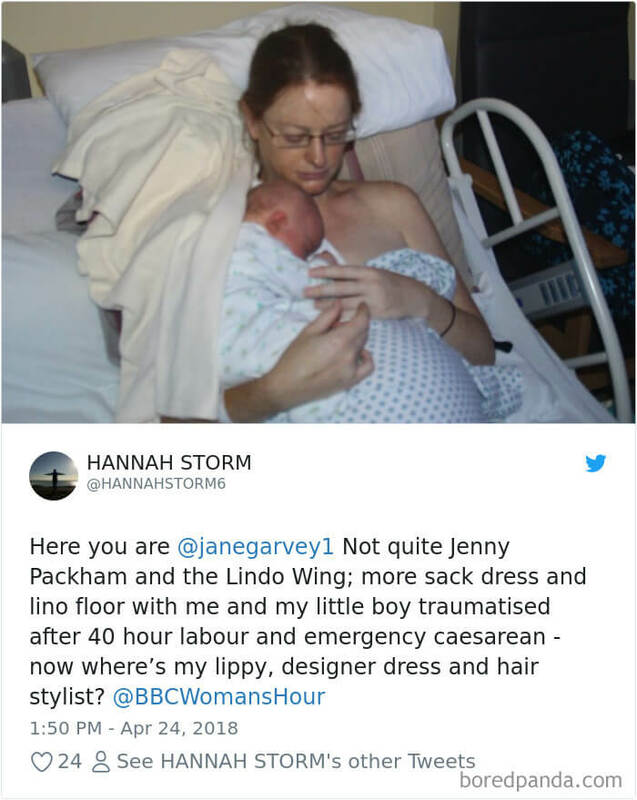 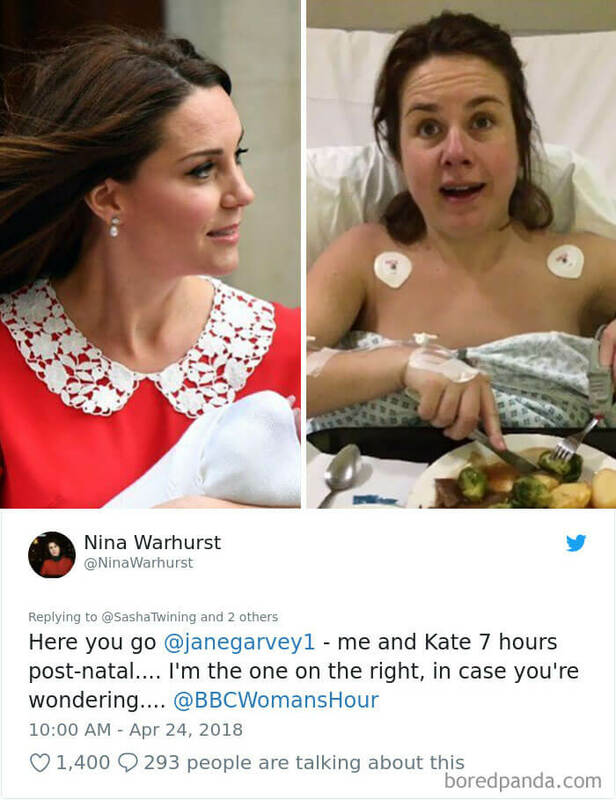 The photos took the social media world by storm and people started commenting the event and especially the look of the Duchess who looks just amazing in the photos just seven hours after giving birth. 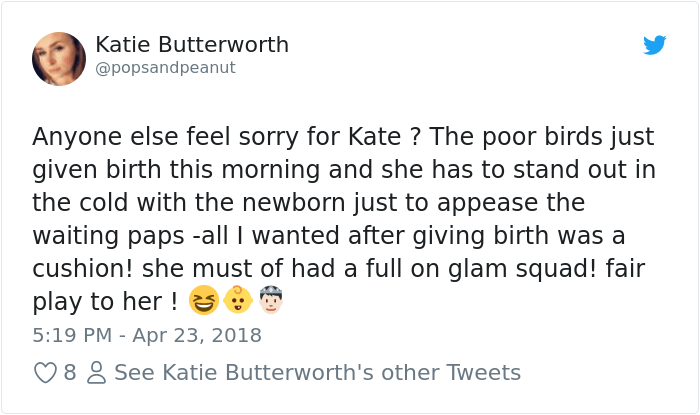 The comments are of a various kind, from admiration to sympathies and thoughts about how hard must’ve been for Kate under the public pressure and high expectations to look her best. 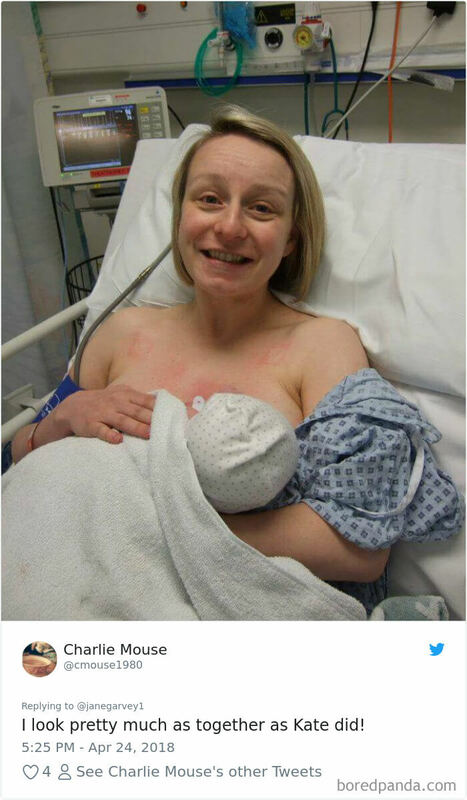 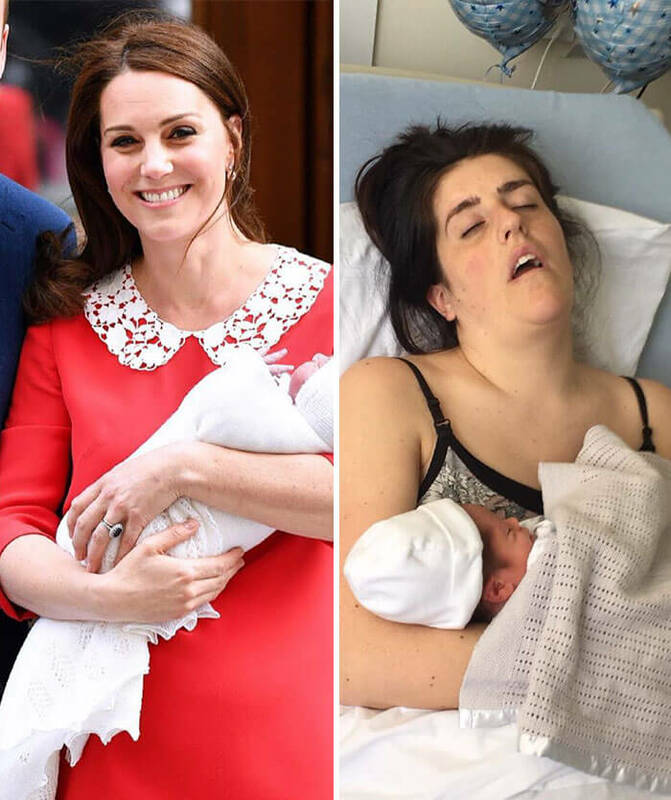 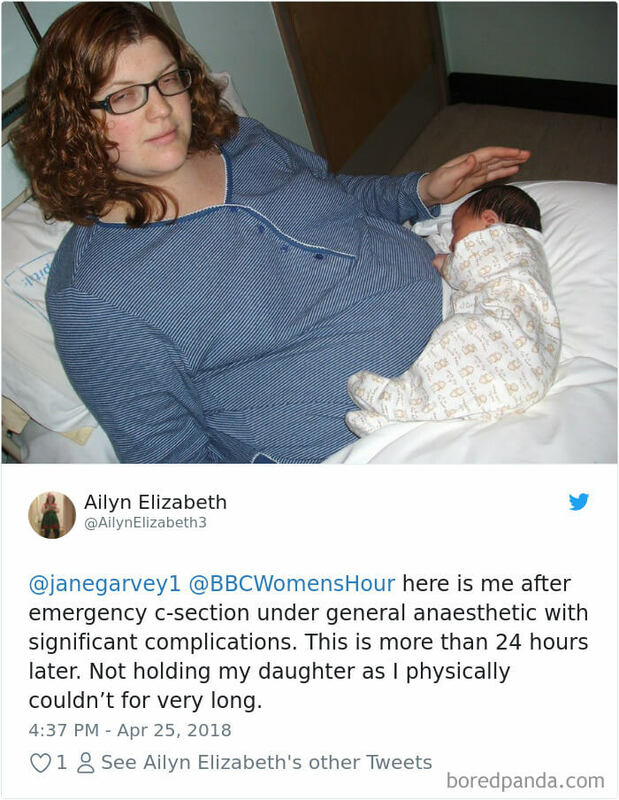 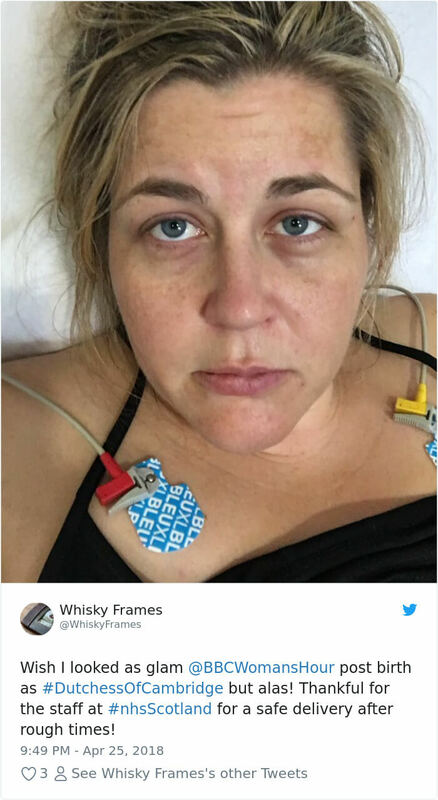 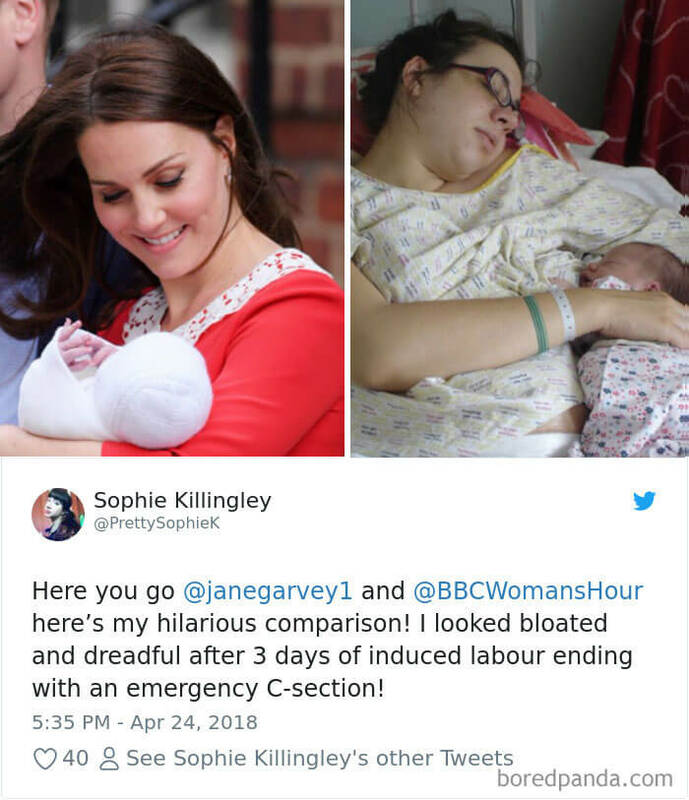 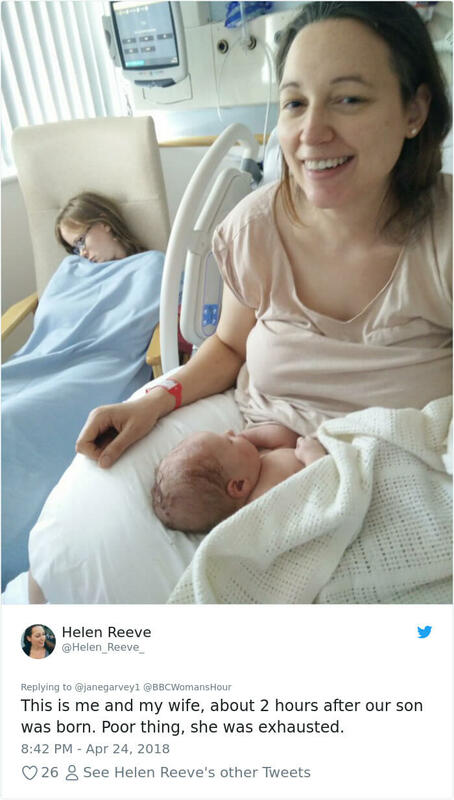 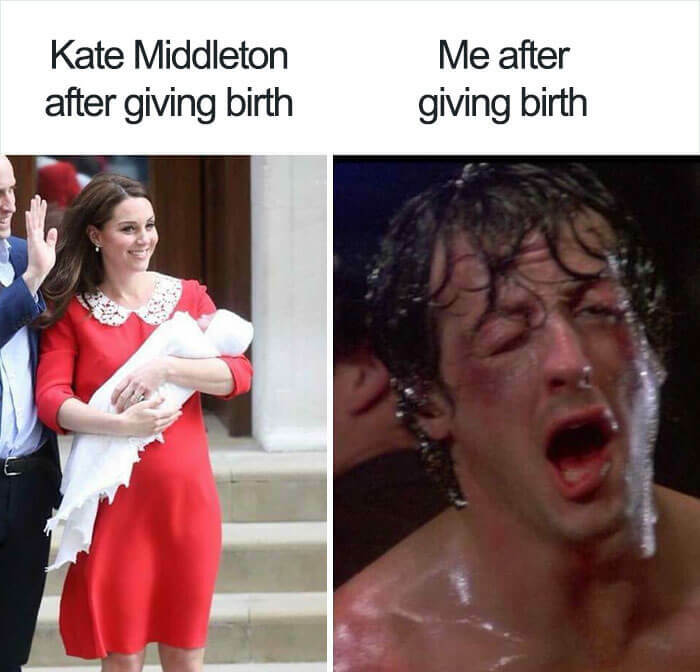 The most interesting are the ones in which women are showing parallel photos of Kate looking flawless and themselves looking totally exhausted after the labor. 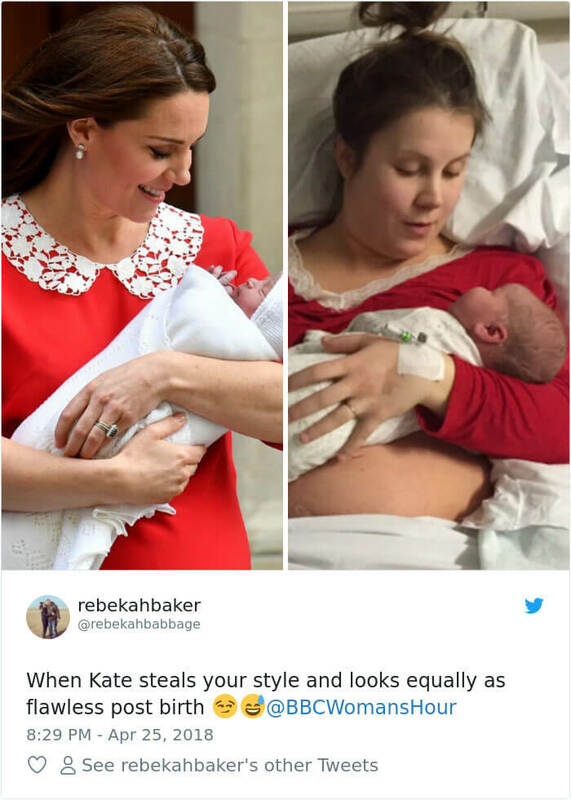 Some of them even criticise the royal couple and the whole photo shoot and think that it is setting unrealistic expectations for women. 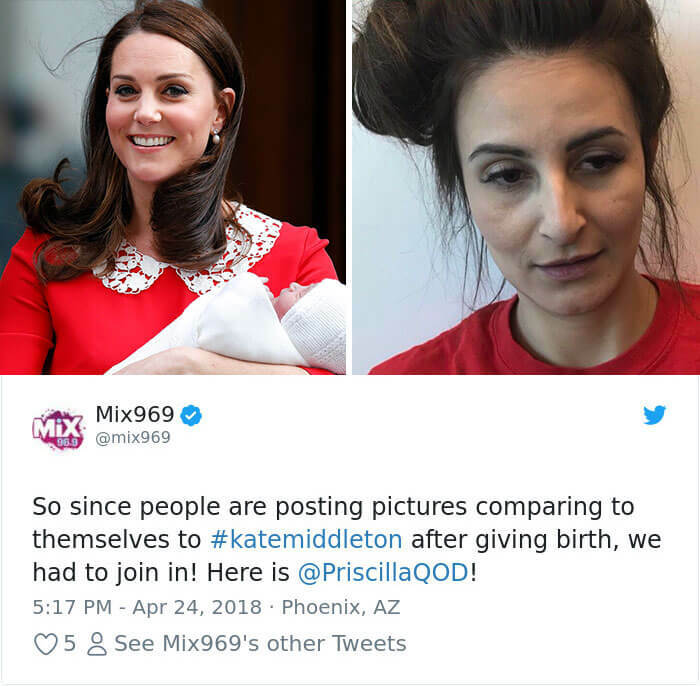 However, it’s clear that not everyone has the luxury of a team of professional hairdressers and makeup artists right after the labor. 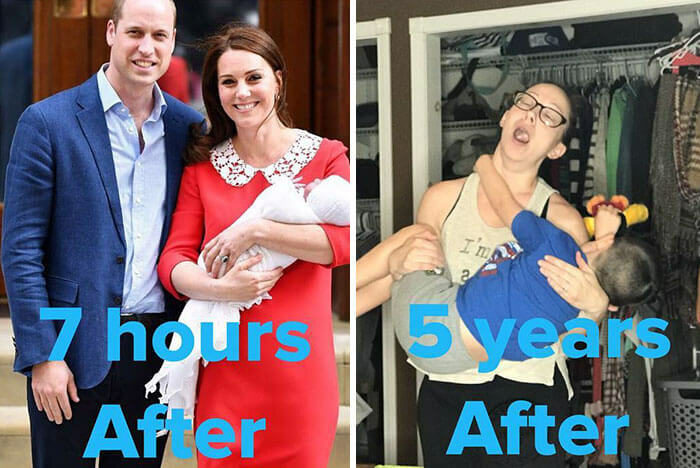 Check out in the gallery some of the most interesting comments from the web about the happy royal event and of course share with us what you think in the comment section. 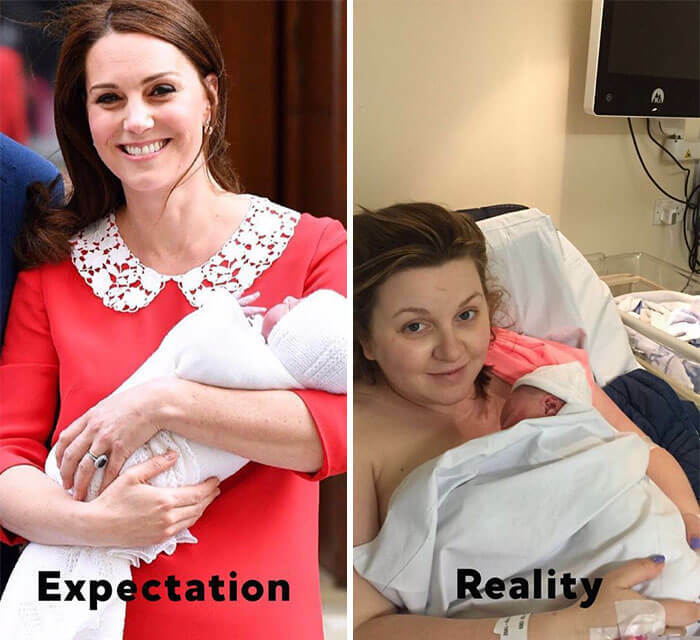 Kate Middleton looking flawless as always just seven hours after giving birth to new royalty. 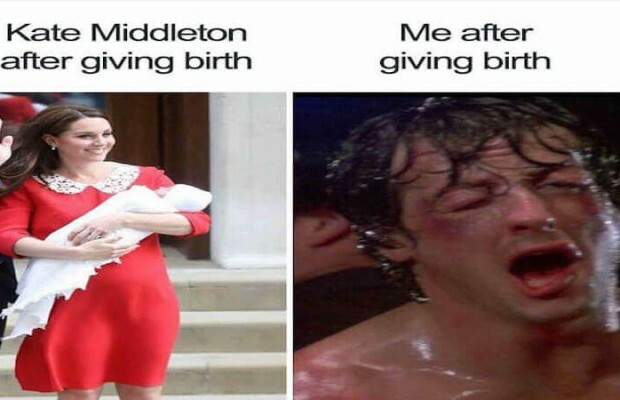 The Internet had to say something about that, of course.